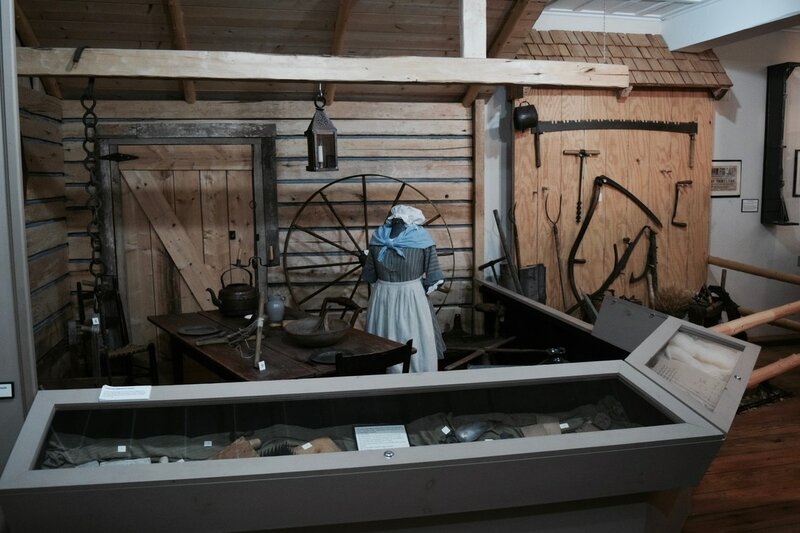 ​The Nor'Westers Exhibit on the second floor and the Loyalist Exhibit on the ground floor make up the two permanent exhibits in the museum that are able to be viewed year round (see our hours of operation for details). 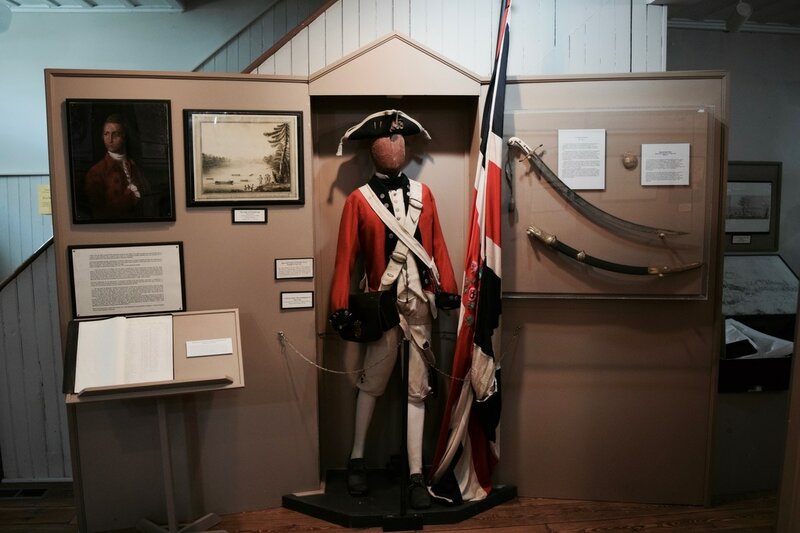 The Loyalist Exhibit at the Glengarry, Nor'Westers & Loyalist Museum chronicles the migration of Loyalists led by Sir John Johnson of New York from the Mohawk Valley to the surrounding area during the American Revolution. 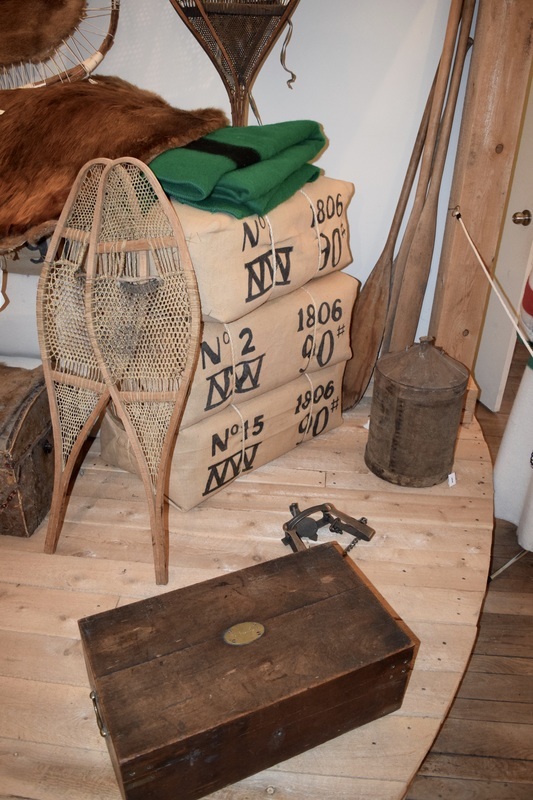 The Nor'Westers Exhibit delves into the rich history of the Canadian fur trade era throughout the eyes of the Hudson bay Company rival, the North West Company. 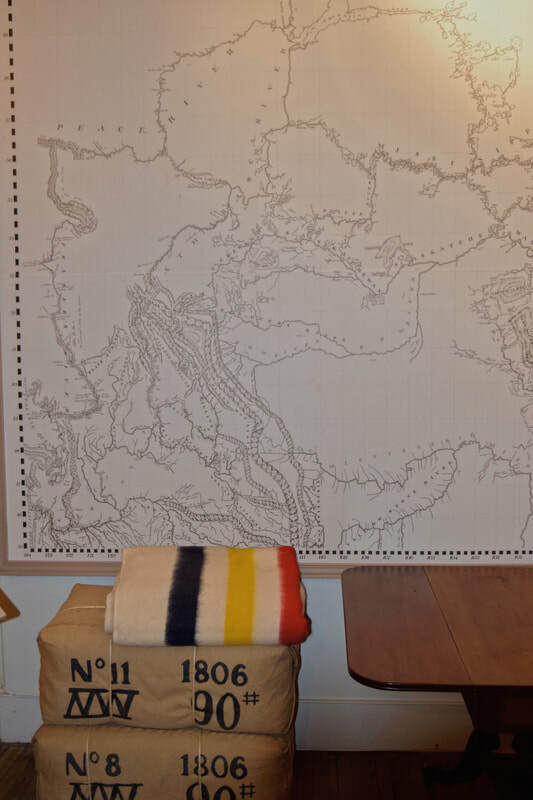 Inevitably, the exhibit also tells of Canadian expansion into the west as the commercial interests of the companies and search for new routes led to exploration throughout heat would become the Canada we know. 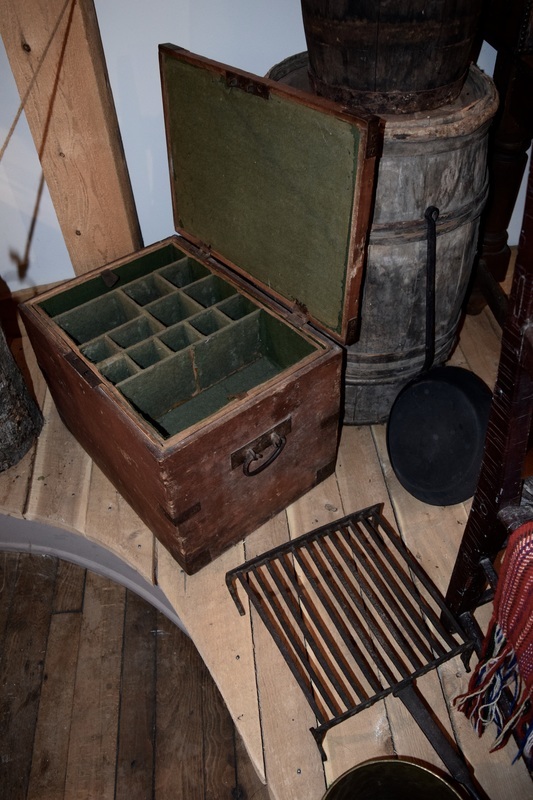 Focusing on key figures of the fur trade such as the Natives and North West partners, the exhibit is also of key interest to those wanting to know about prominent fur traders who played a key role in exploration with artefacts from the likes of David Thompson and Sir Alexander Mackenzie. Notable artefacts in this exhibit are the writing desk of David Thompson, the Dorothy Grant Collection, the compass case of Alexander Mackenzie, and a 26 feet long birch bark canoe made by the late César Newashish, an Attikamek from the Manawan Reserve.